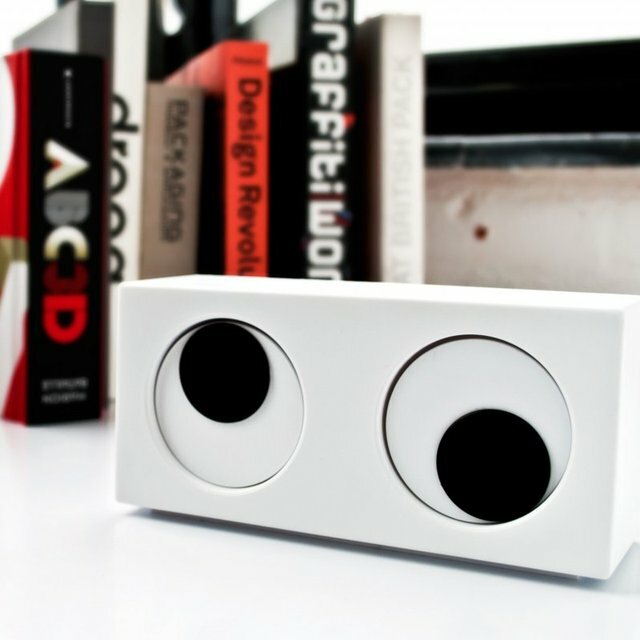 The Googly Eye Clock is unlike any clock you’ve ever seen with your non-googly eyes. This clock uses little black discs instead of hands, arranging them so that the left disc is the hour and the right disc is the minute. Tell your guests your clock isn’t crosseyed! It’s just 3:45!